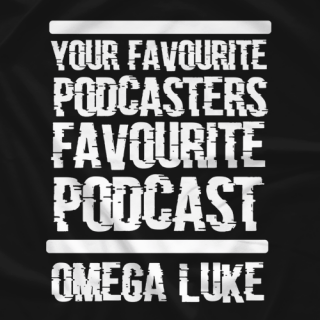 Your Favourite Podcasters, Favourite Podcast! 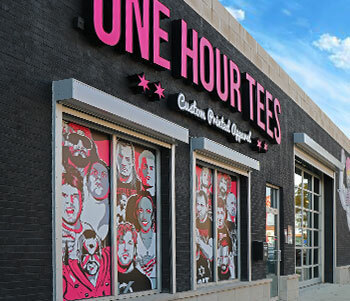 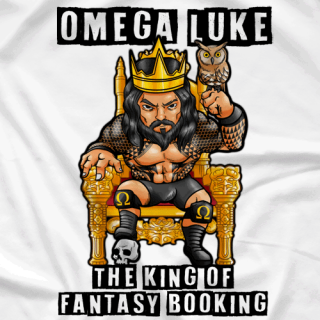 The home of Fantasy Booking. 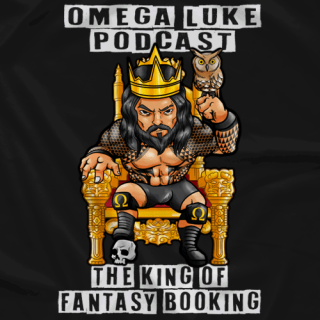 Omega Luke is the people&apos;s podcast that hosts the Fantasy Booking League and the Fantasy Booking Championship. 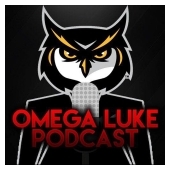 On almost every podcast platform, the Omega Luke Wrestling Podcast also has fantastic interviews with some very interesting people from the wrestling world.